Customised Quick Settings. 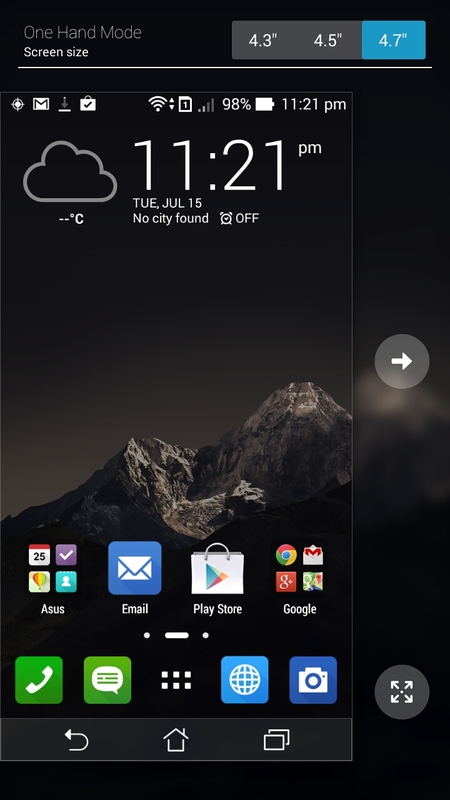 Pulldown from the right of the notification bar and the screen will be filled with circular quick setting icons. 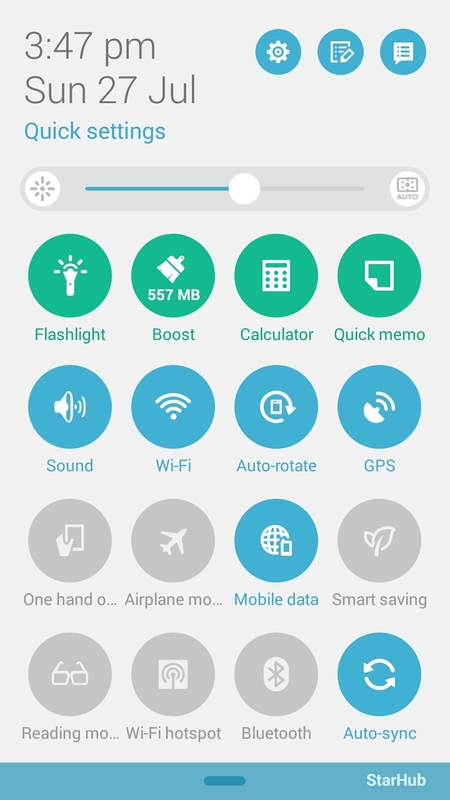 The top 4 icons in green - Flashlight, Memory Boost, Calculator, Quik Memo - are non-modifiable. The rest may be customised and re-arranged. 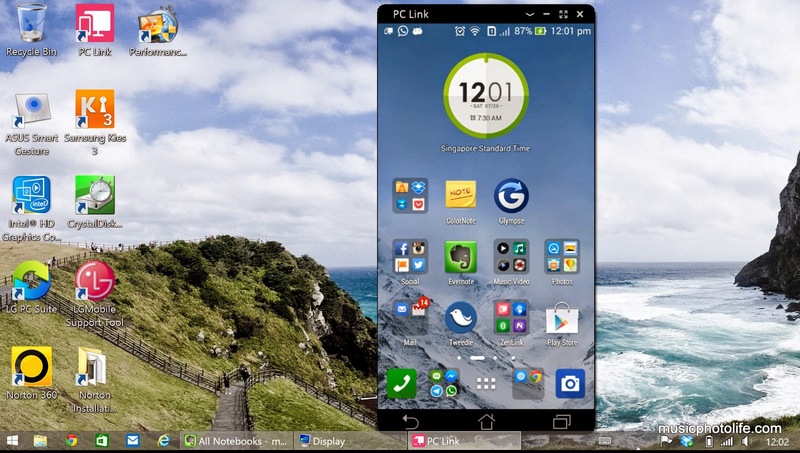 Pulldown from the left of the notification bar and you will see the usual system notifications. What's Next. 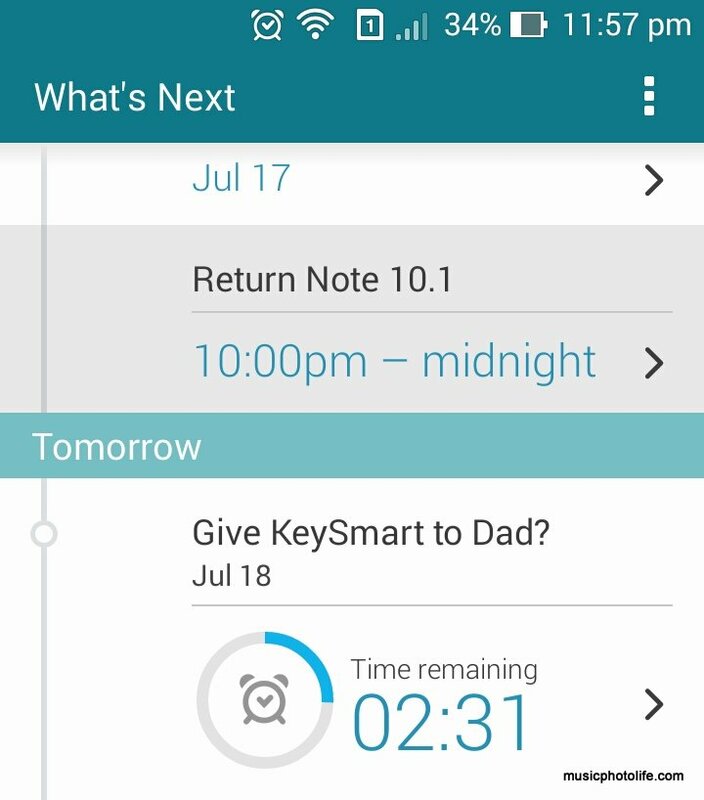 This feature highlights your upcoming tasks and activities, and it even does countdown. At first I thought it was just another calendar reminder app, but I later found out that the app is intelligent enough to inform you of changes to upcoming appointment. 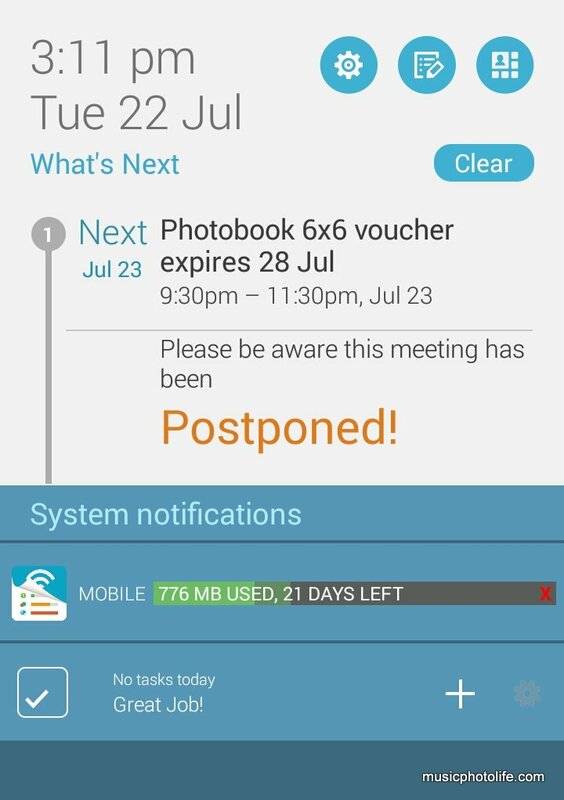 For instance, when the original appointment date is postponed, it will show on the notification. Similarly, when the location of your next appointment is changed, it will remind you the moment the meeting organiser changes. Voice Call option buttons. I've never seen so many call option buttons on a voice call screen. 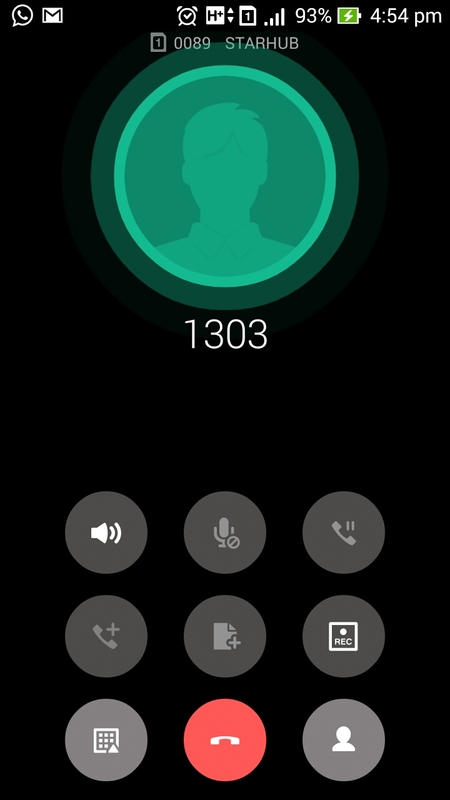 Other than the usual buttons to mute, add caller, there is an option to record the call natively. Easy Mode. 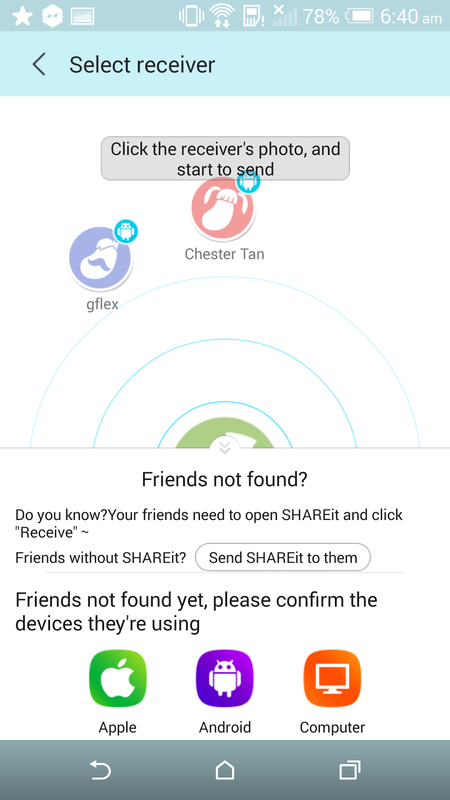 This seems to be a de-facto feature for recent Android phones to combat consumer concerns about the complex home screen. 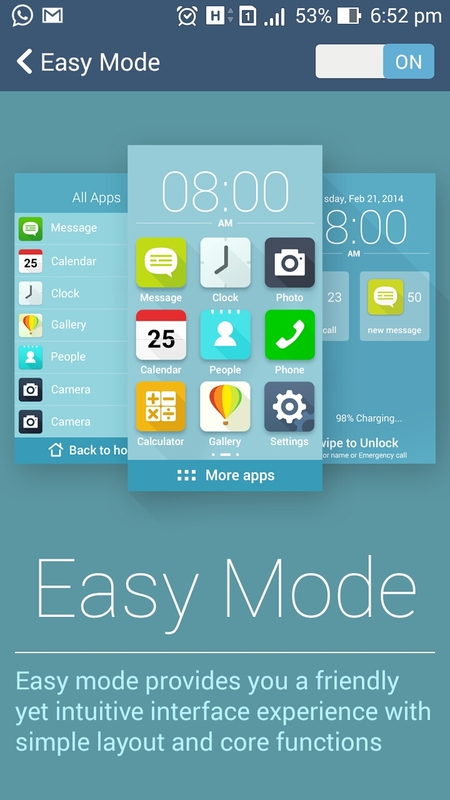 The Easy Mode home screen displays the apps in 3x3 layout. 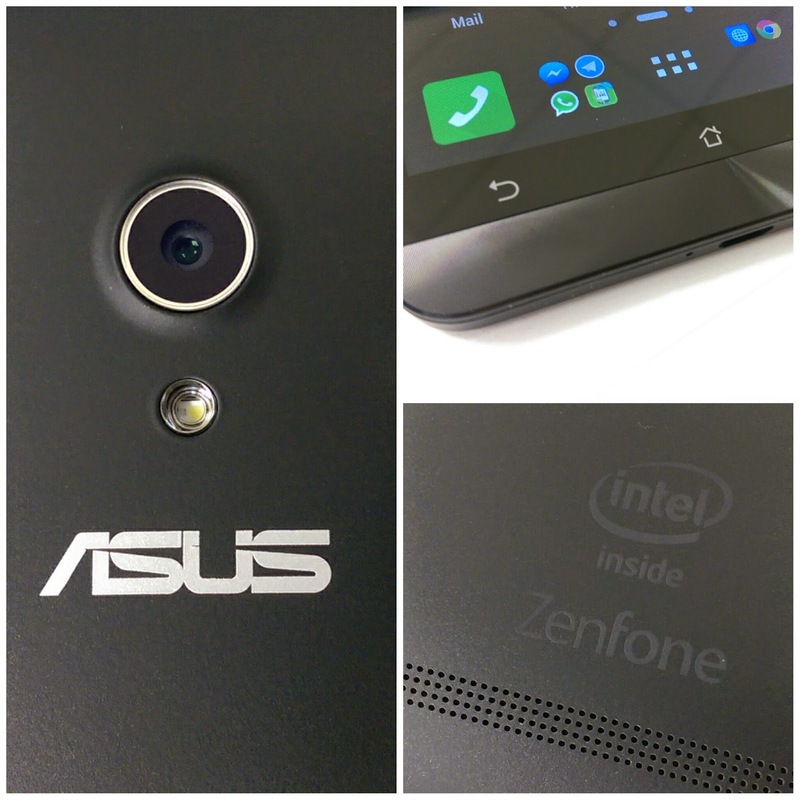 I quite like the Zenfone Easy Mode layout, as its icons are pretty and does not look as plain. 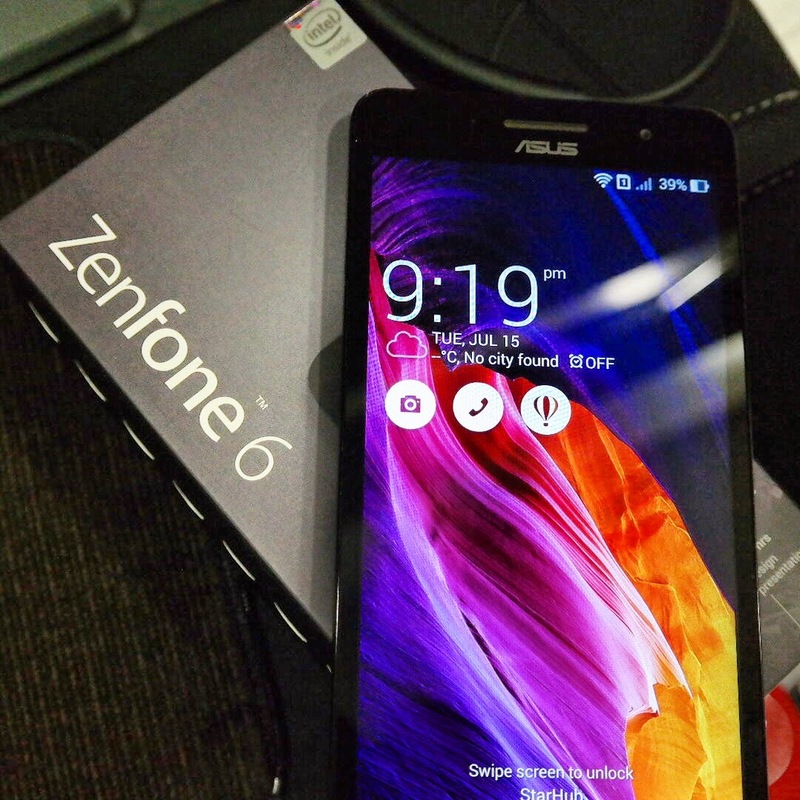 The Zenfone 6 feels very well-built and solid, with 6-inch of Corning Gorilla Glass 3 screen and the iconic concentric circle finish at the bottom strip of the front surface. The rear matt plastic cover is removable - with much effort - to reveal slots for 2 micro SIM cards and 1 microSD card. The battery lays hidden beneath the inner casing, a somewhat disappointing move. The volume rocker and power buttons are located on the right which are easily accessible by your index finger when you hold it. The camera app is rather intuitive. 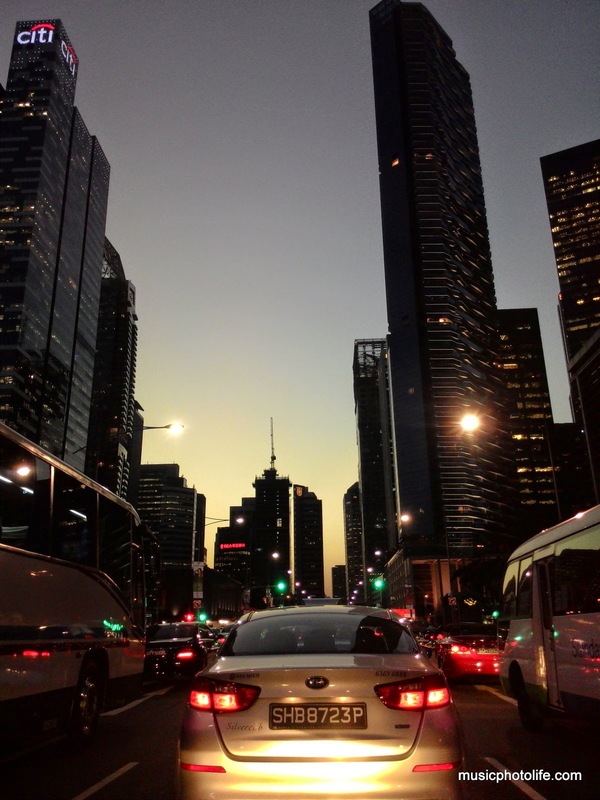 Sometimes it would detect the scene and recommend the HDR or Low Light mode, which you could otherwise activate it manually. There are 2 separate shutter buttons for still and video capture, as well another button to activate "Turbo" burst shot mode. ASUS claims its PixelMaster technology with f/2.0 five-element lens helps to capture low light images with good brightness and low grain by downsampling the images. Yes I do find the images are not grainy but I find it overprocessed and lacks details. 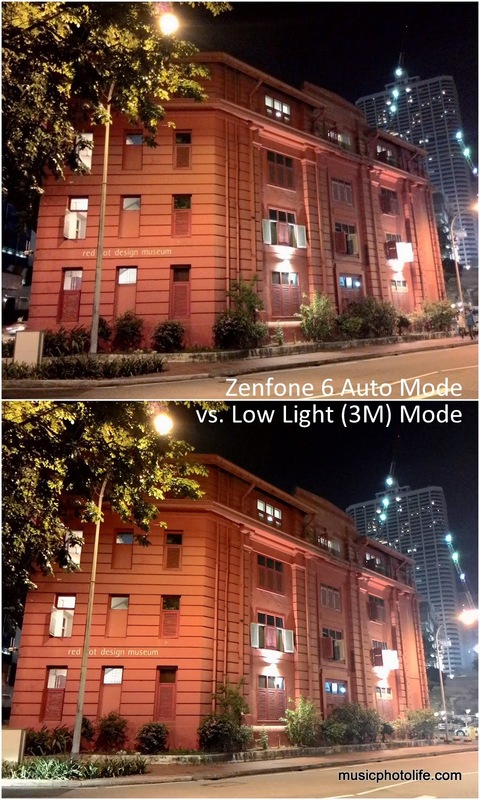 No matter, you can choose not to enable the low light mode and shoot in normal 13MP size. 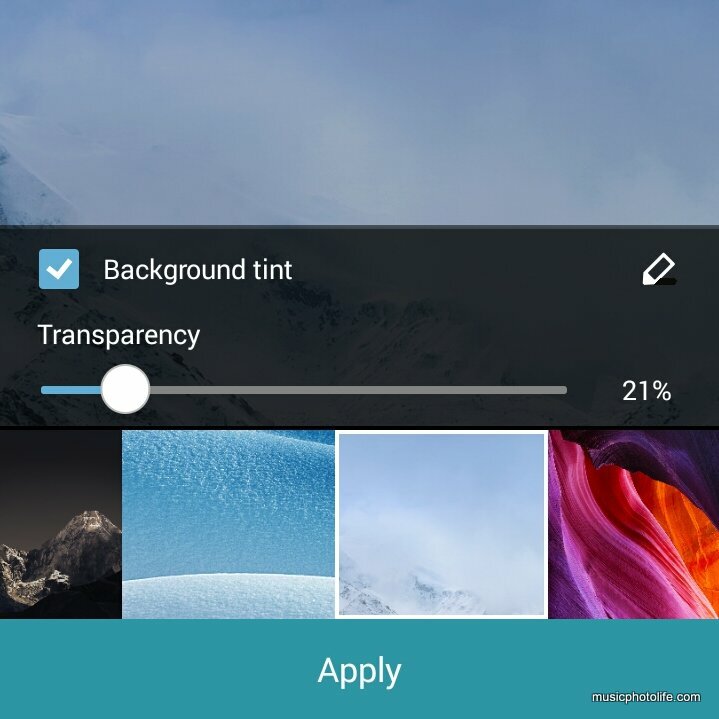 The auto-mode images may appear conservatively exposed, but zoom-in and you notice sufficient details. With today's photo-editing tools, you would have no trouble enhancing the images before posting. 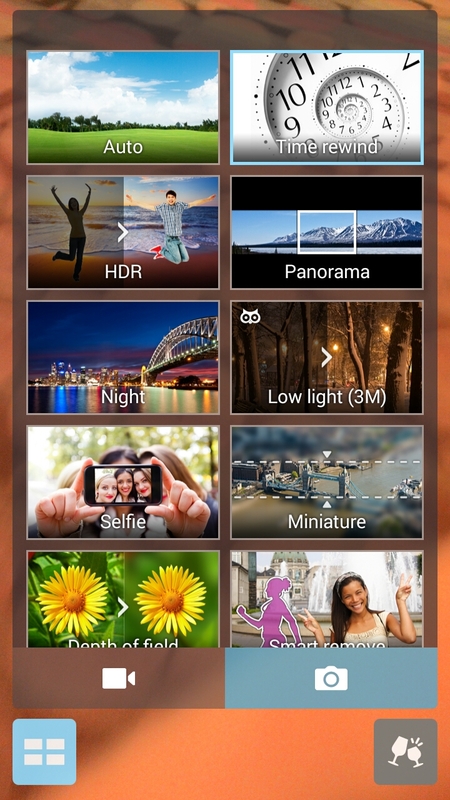 The camera can be easily activated from standby mode by pressing the volume button, which is good. I like the GIF Animation mode where I can easily capture a 30-frame sequence and save it as GIF easily. 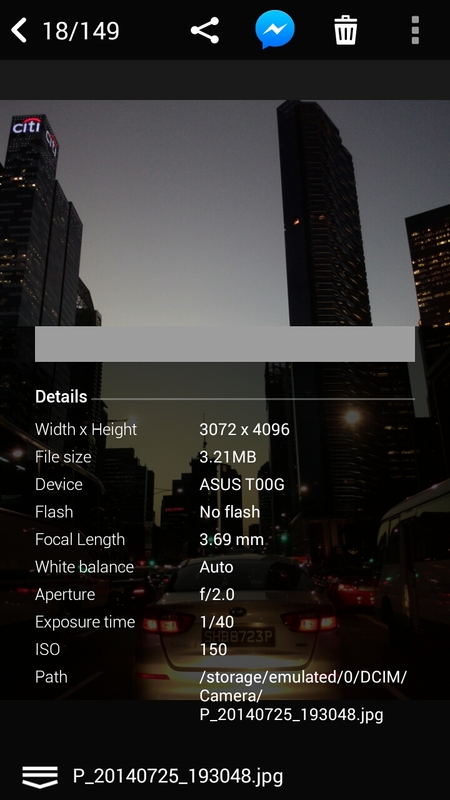 I also like that the Gallery app easily displays the EXIF via pop-up menu. Time Rewind also allows you to choose the correct moment to save - 2 seconds before and 1 second - after you press the shutter. The most apparent difference when I switch from a top-end smartphone like HTC One M8 to the Zenfone 6 is the overall speed, which is understandable due to a relatively slower processor. Despite capable of connecting up to HSPA+ (42Mb/s) network, I seem to have to wait longer for data content to be loaded. After a few days of adjusting my expectations, it feels fine without any stutter. So while overall experience is smooth, it's just a little less snappy than top-end devices. Zenfone 6 is one of the larger smartphones in the market, but somehow I get accustomed to it without major issues. Personally I'm not concerned with weight, and what wins me over is the rock-solid build quality. The removable rear casing is great as I could replace if it gets worn. 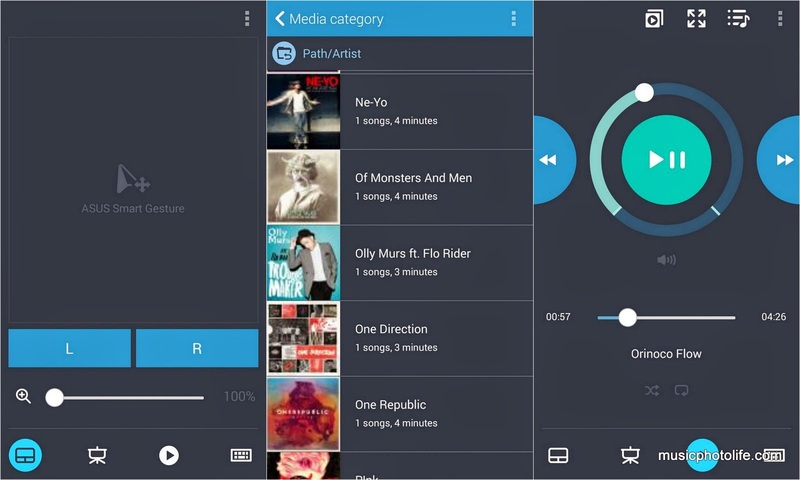 The ZenUI brings a lot of useful and unique features to the end-user. The processor runs the device smoothly without hint of struggle. Available without contract in Singapore for S$329. It is great to see Asus with ZenUI effort to make it more unique Android device..
Spec smartphone with a 6-inch screen this is the coolest, perfect if you like the large size of the gadget. With little funding premium-featured smartphone you can feel in the hands, for while there is no similar lower-priced devices.